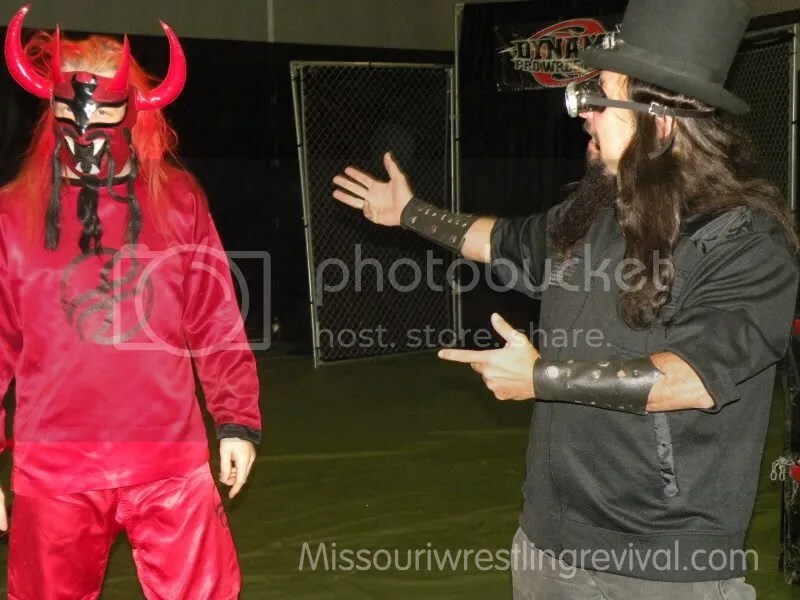 With the month of December getting colder, the action in the ring only became hotter and hotter at the MWR Coverage area. Big matches to end the year put the Champions titles in jeopardy during the final weeks of 2010. 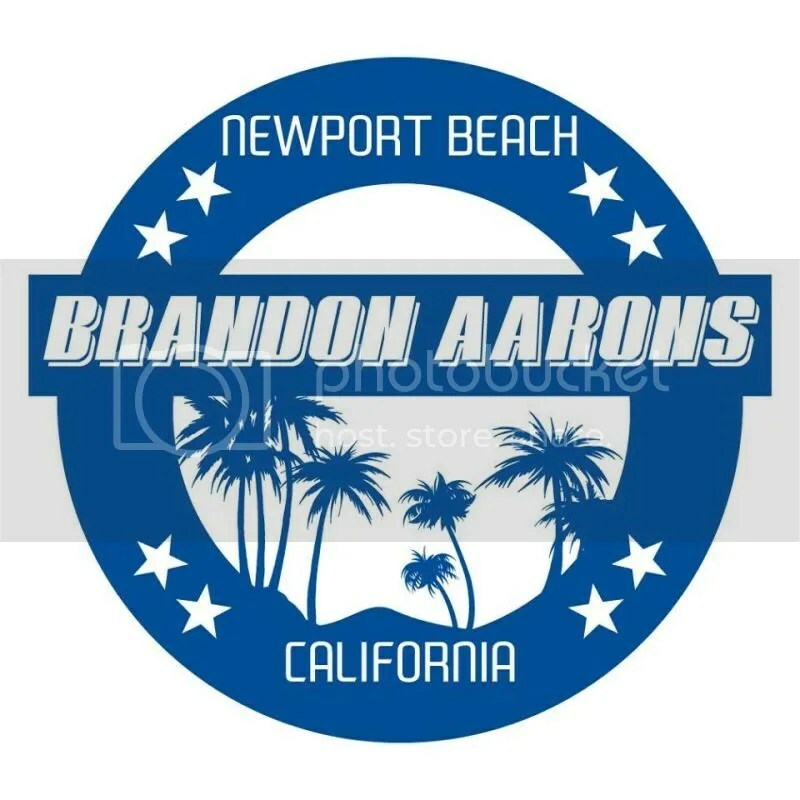 Lets look at the title changes in December. 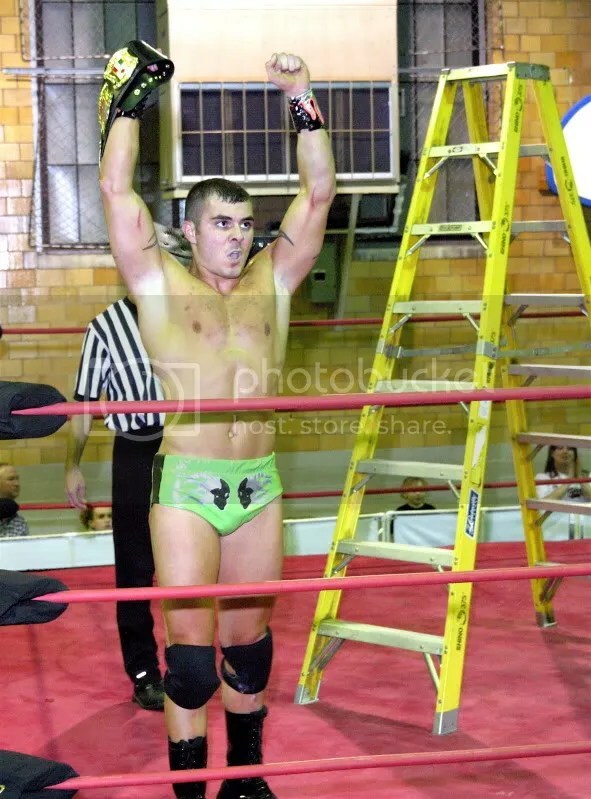 Makaze would take advantage of The Magic Mans interference to get the first win of the night. Makaze(w/ Magic Man) d. Super Castaldi XIII with the Osaka Jam. -K.C. 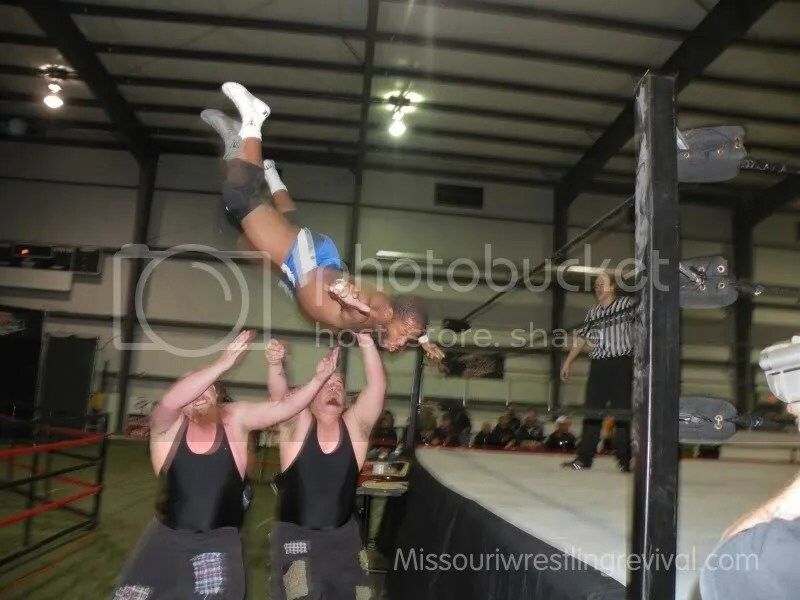 Karrington d. Tyler Cook by countering a re-entry sunset flip into his own pinning combination and holding the ropes. 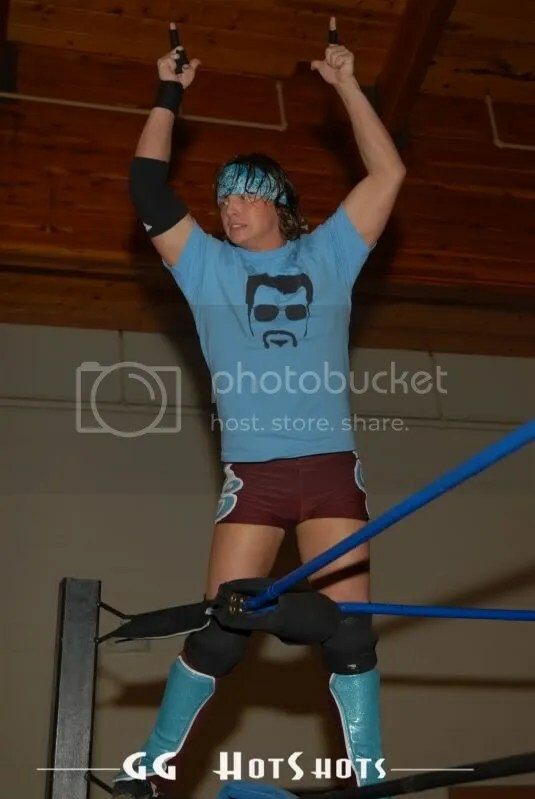 -Dan Walsh won a four-corner match with Billy McNeil, OuTtKaSt, and Trent Stone for the vacant HVW Livewire Title, pinning Stone with a rollup and handful of tights with feet on the ropes. 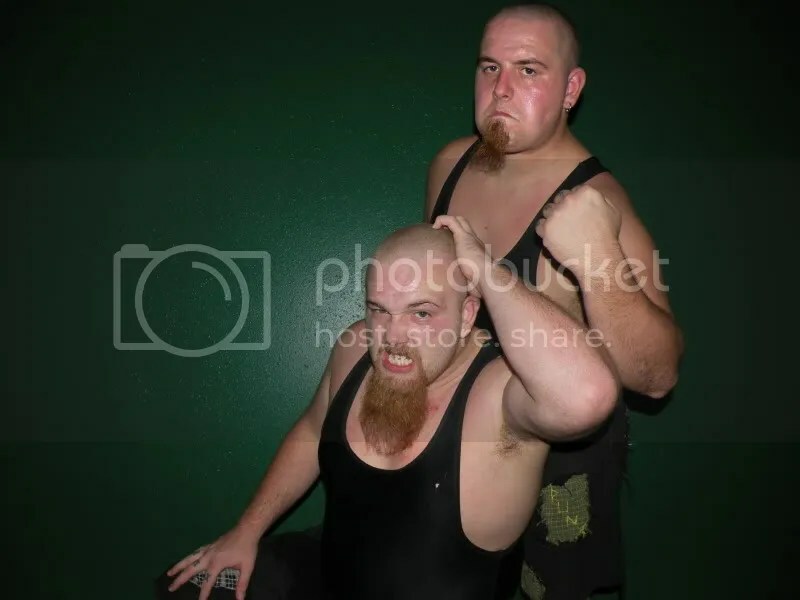 -The Full Contact Dojo(Jonathan Davis & Ric King) d. The Hooligans for the HVW Tag Team Titles; Davis pinned Devin Cutter after a swanton bomb by King followed by a shooting star press from Davis. 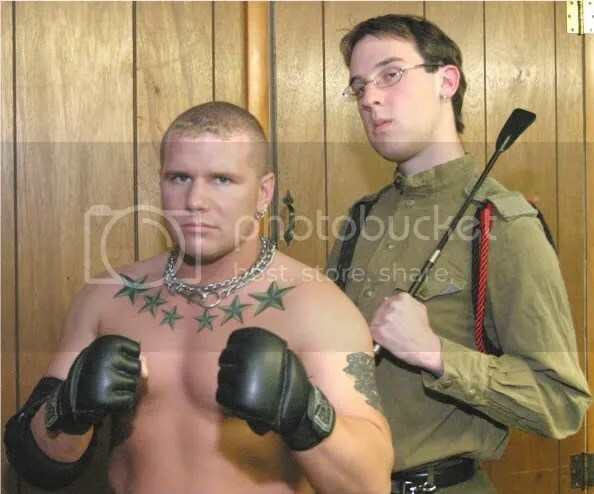 Now for a word from the new HVW Tag Team Champions. 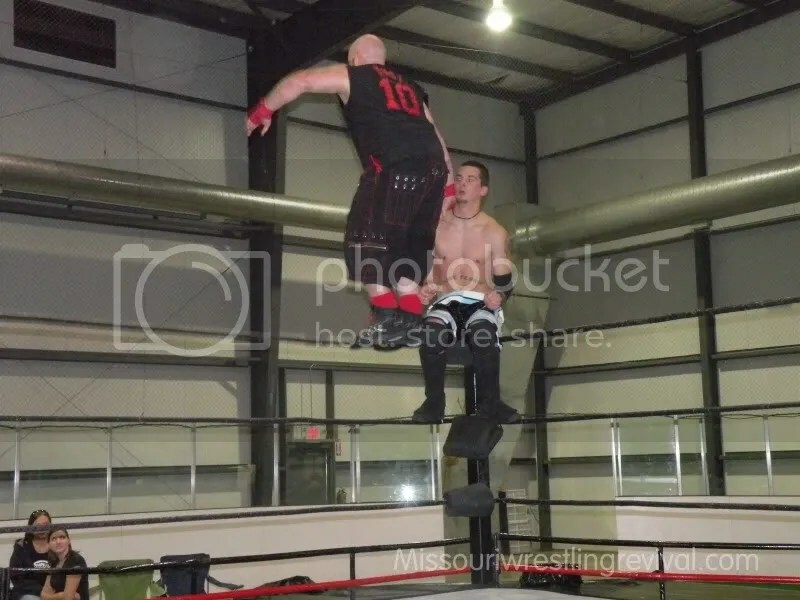 -Alexandre Rudolph(w/ Sadie Blaze) d. Kory Twist; Twist had the match won after a Soylent Green followed by the Leap Of Faith(splash off the top rope) but Sadie pulled Twist off the pin cover. Rudolph capitalized with a rollup and handful of tights for the cheap win. 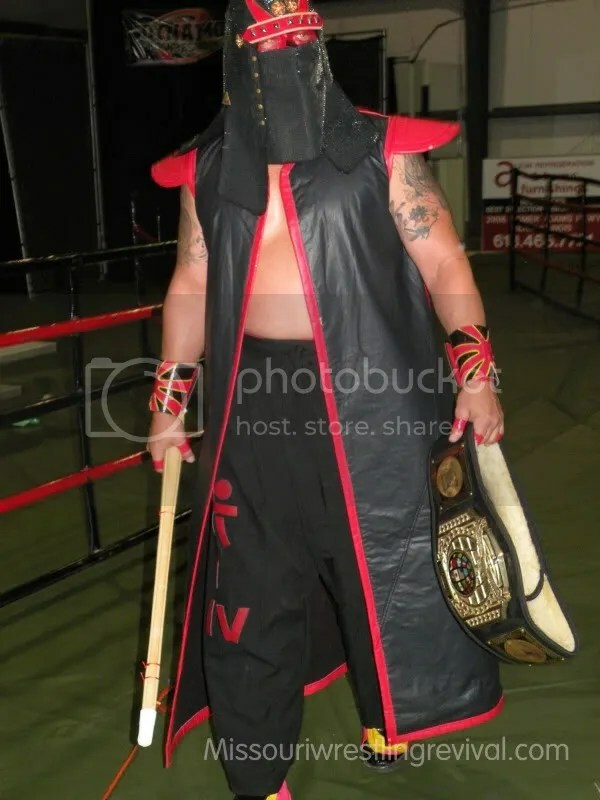 -Jeremy Wyatt d. Kahagas to win the HVW Heavyweight Title; the referee was accidentally knocked down and Wyatt attempted to use the belt as a weapon, but Kahagas caught him in the Ki-Krusher with no one to count the pin. 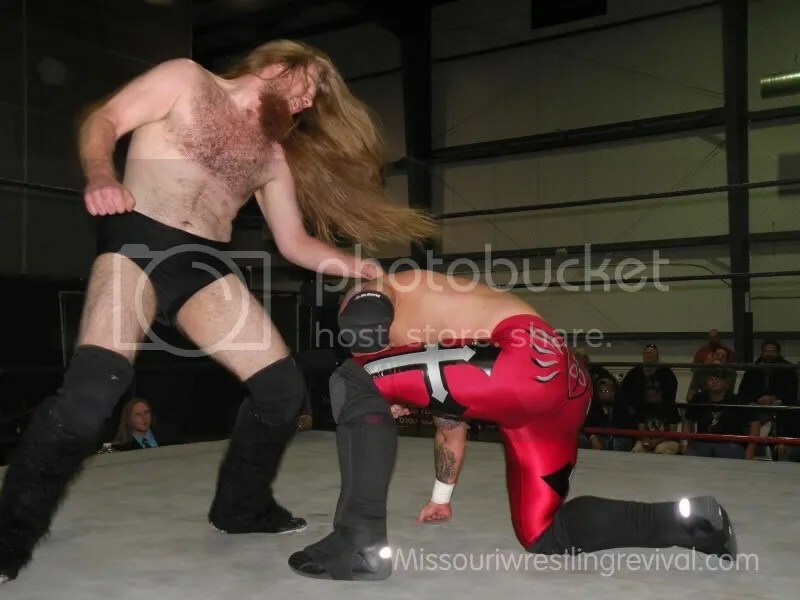 Mark Sterling ran out to keep the ref occupied, allowing Wyatt to connect on his second attempt to level Kahagas with the belt. 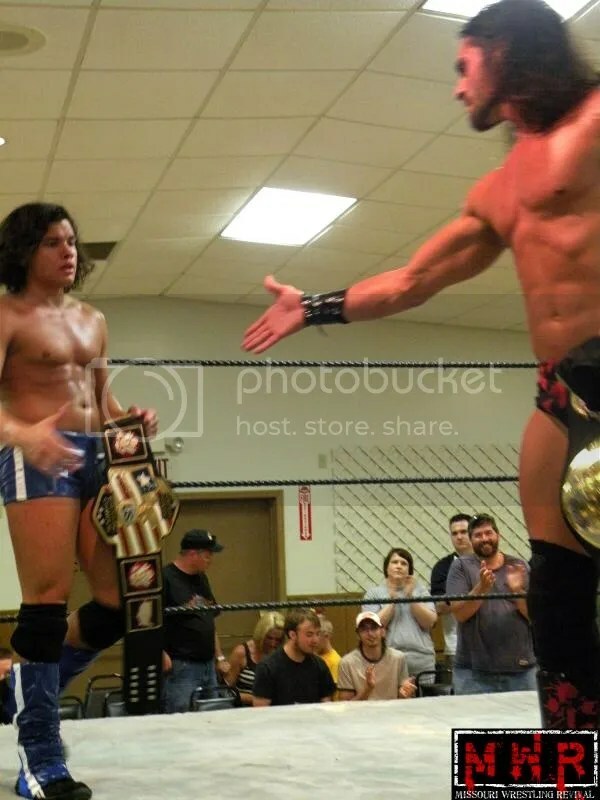 The ensuing cover got a near-fall, but Wyatt was able to hit the Lightning Spiral to keep Kahagas down for the three-count and win the belt. 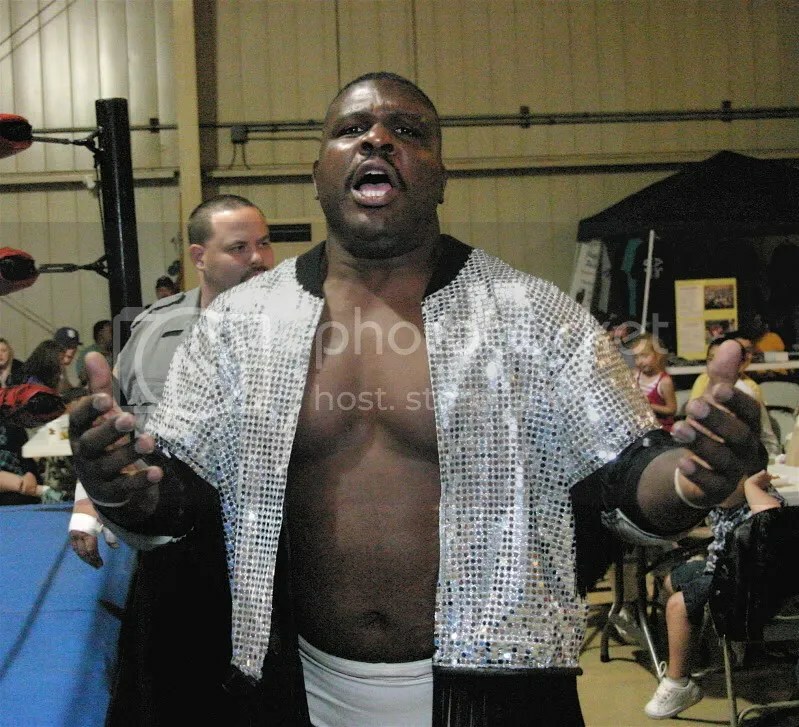 -Kevin X d. NWA Central States Champion Mark Sterling by DQ; Sterling tried to bring his belt into the ring but the referee stopped him. 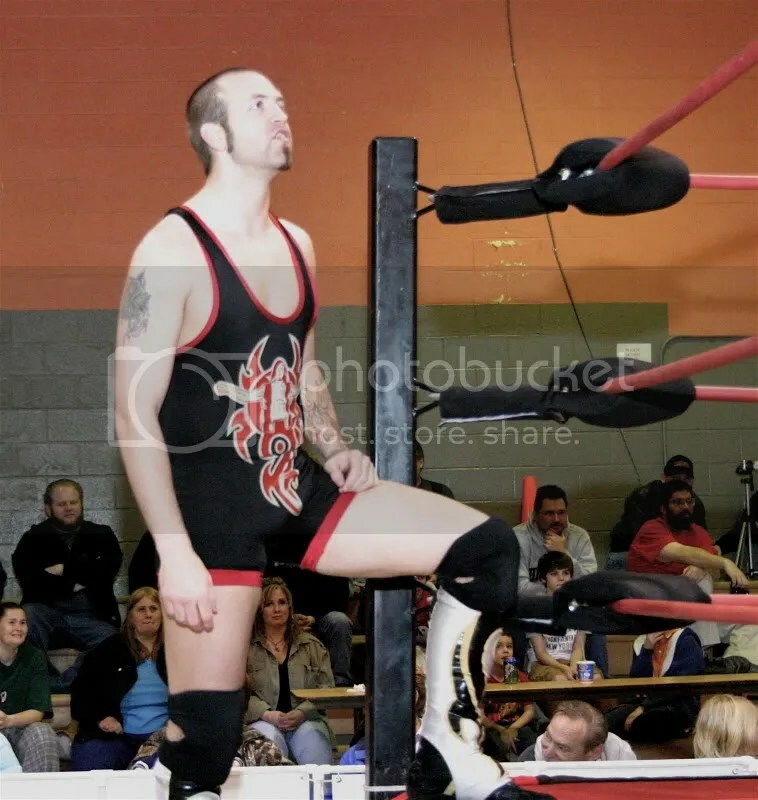 As the ref was getting the belt out of the ring, Kevin superkicked Sterling…he covered, but the referee was late getting over to count the pin and Sterling kicked out at two. 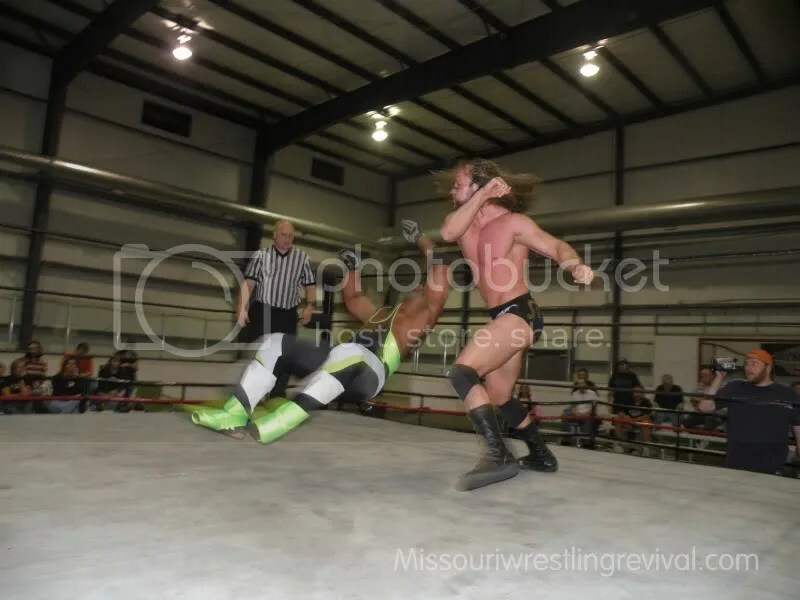 Kevin lined him up for another superkick, but Sterling avoided it and blatantly bashed the referee with a forearm to the face to get disqualified and save his title. 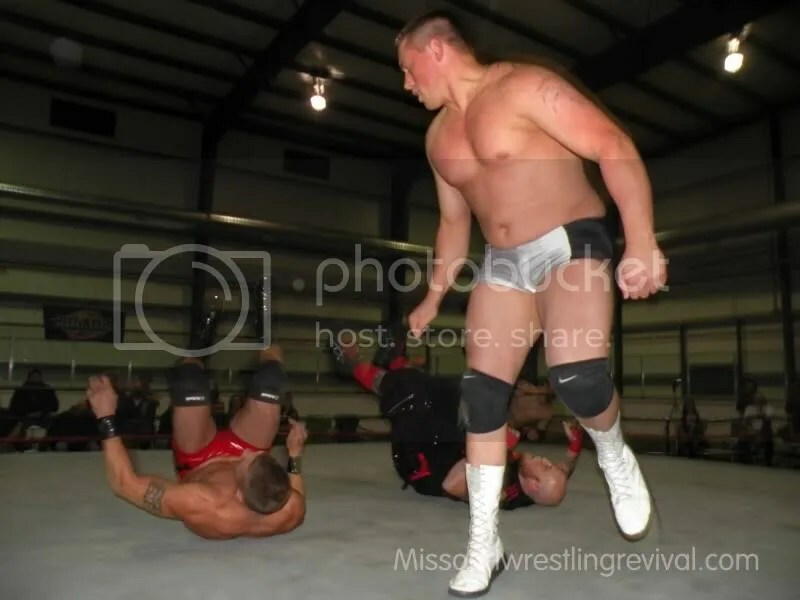 Sterling rubbed it in Kevin’s face after the match…only to get planted with a Pavement Drop(Flatliner)! 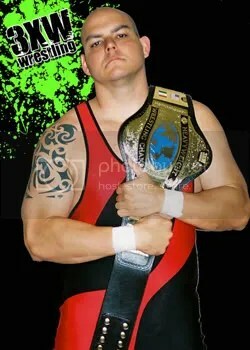 High Voltage Wrestling Champions Kahagas and the Hooligans return’s this weekend. 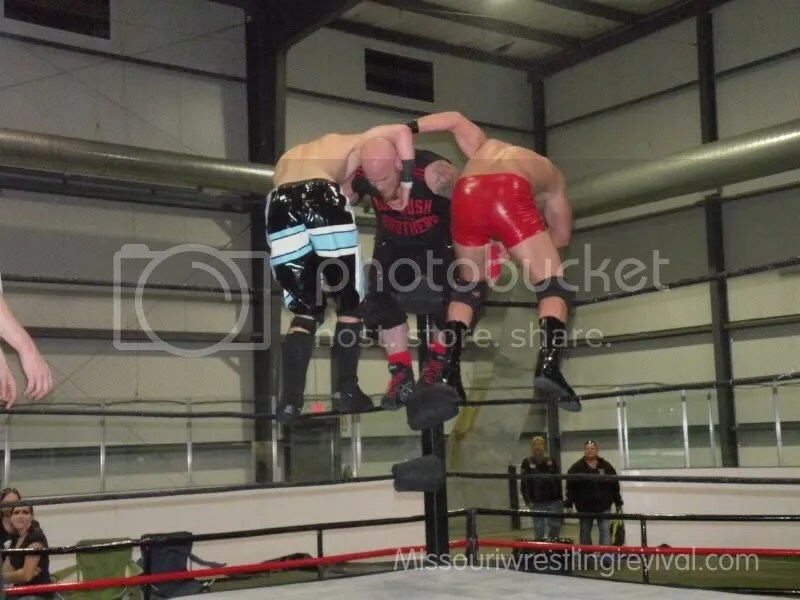 This weekend join Missouri Wrestling Revival in Glen Carbon Illinois when High Voltage Wrestling teams up with NWA Dynamo for a star filled event. 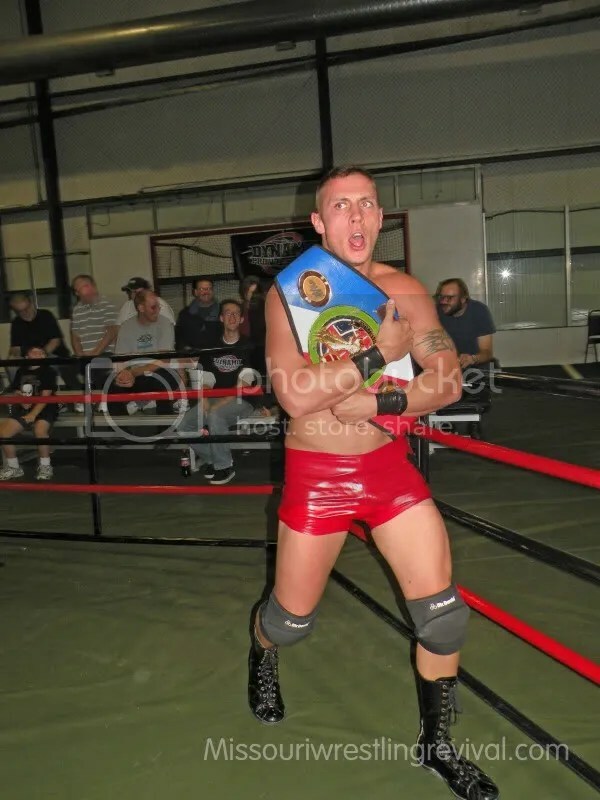 First off the 2009 MWR Wrestler of the Year and current NWA Central States Champion Mark Sterling will defend his title against the returning powerhouse Kevin X.
NWA Dynamo Pro and High Voltage Wrestling team up on Saturday October 16th at the Sports Academy in Glen Carbon, Il. 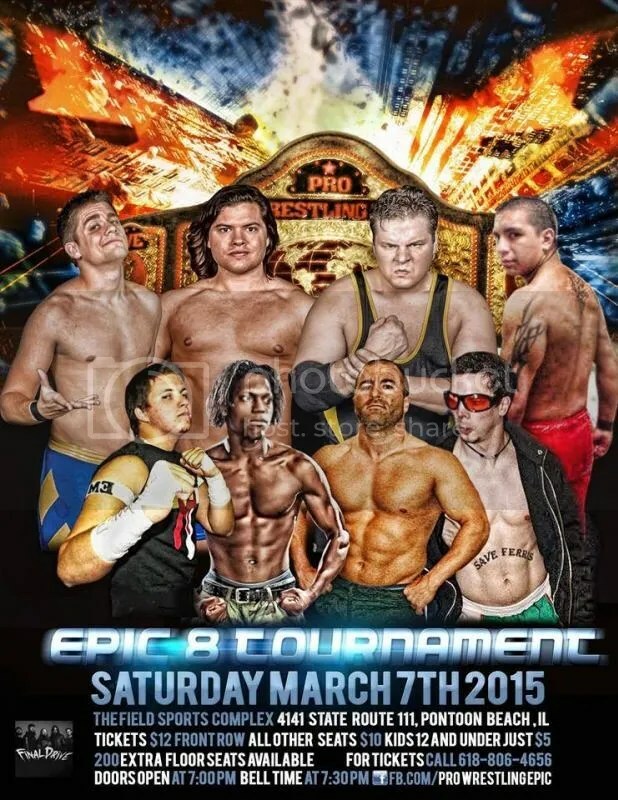 to celebrate HVW’s second anniversary with a night of exciting action. 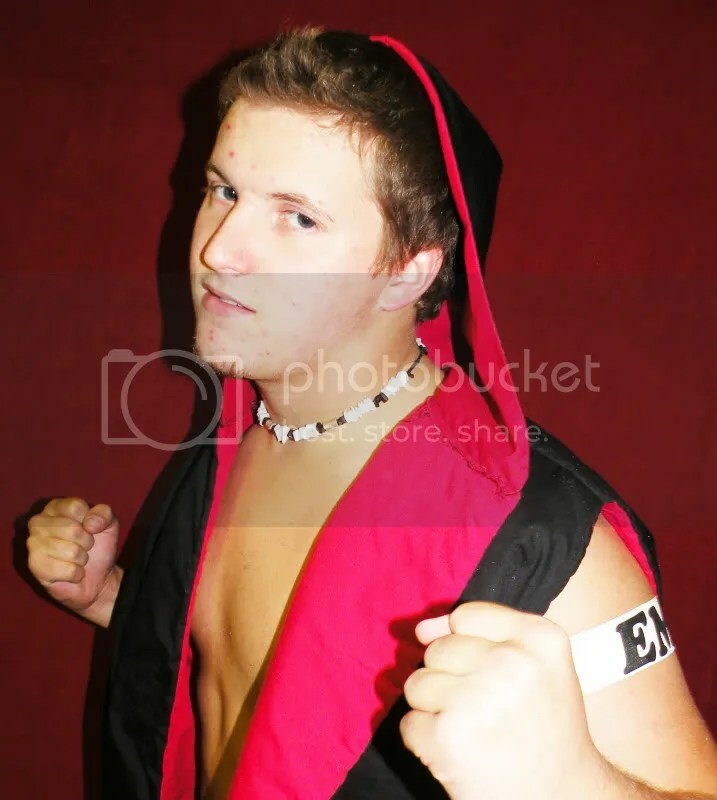 Already signed to the card NWA Central States Champion Mark Sterling takes on the returning Kevin X.
Kevin has been away from the ring for awhile but returned to action for the first time back at the August 28th Dynamo Pro event. 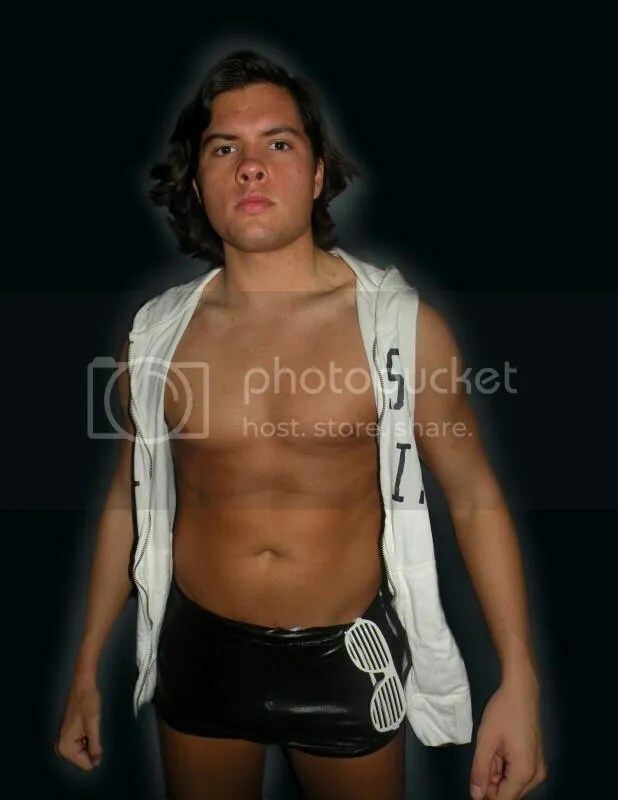 With his impres…sive debut a new challenge stands in his way. 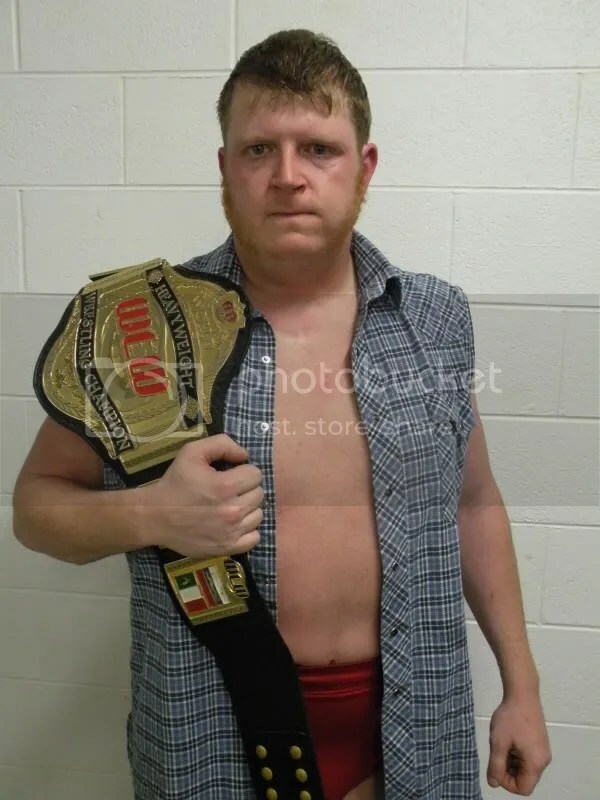 The current reigning NWA Central States Champion Mark Sterling. Kevin has tasted gold before and now wants to satisfy the hunger that has been reawakened. 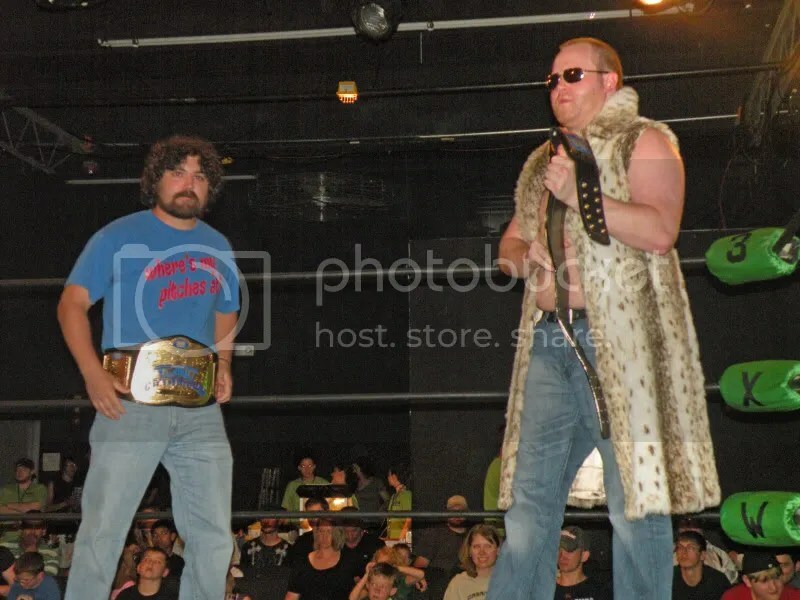 Also the HVW Heavyweight championship will be on the line when the Champion “The Tokyo Monster” Kahagas defends against “The Rebel” Jeremy Wyatt. 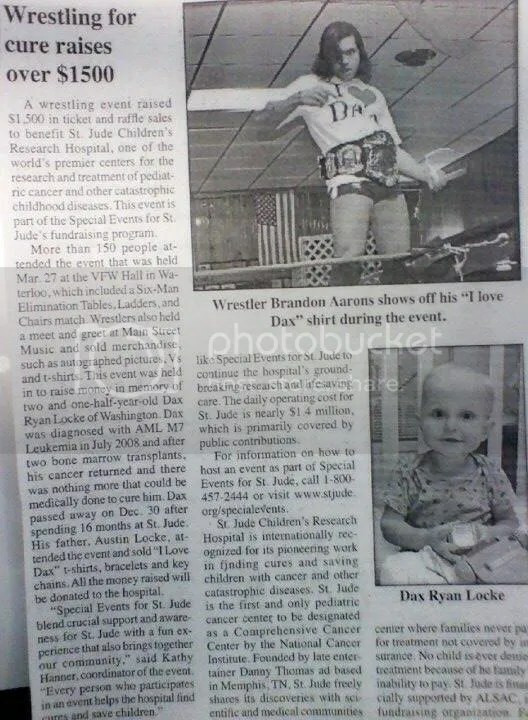 Wyatt has been surfing a wave of impressive wins as of late. 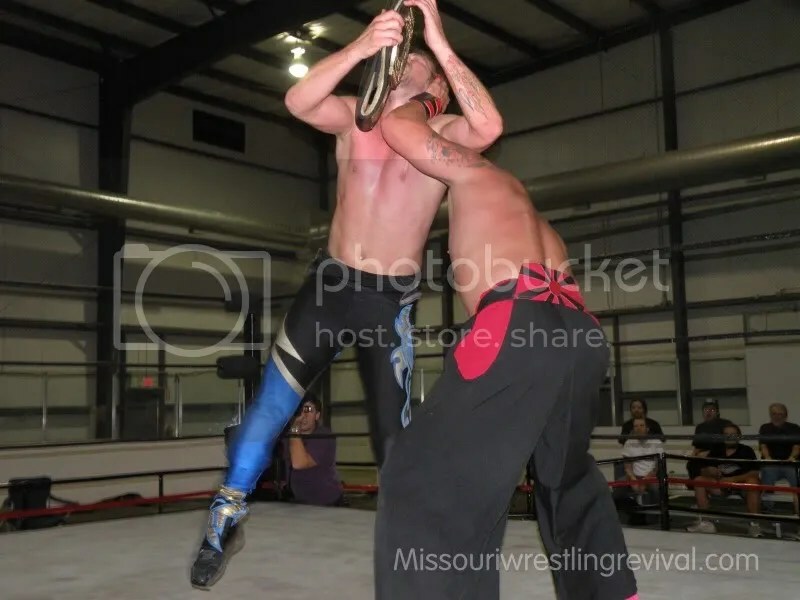 With a pinfall win over NWA Missouri Champion Davey Vega at the August 16th event during a tag match that saw both Wyatt and Sterling teaming together to take on Vega and Trent Stone. 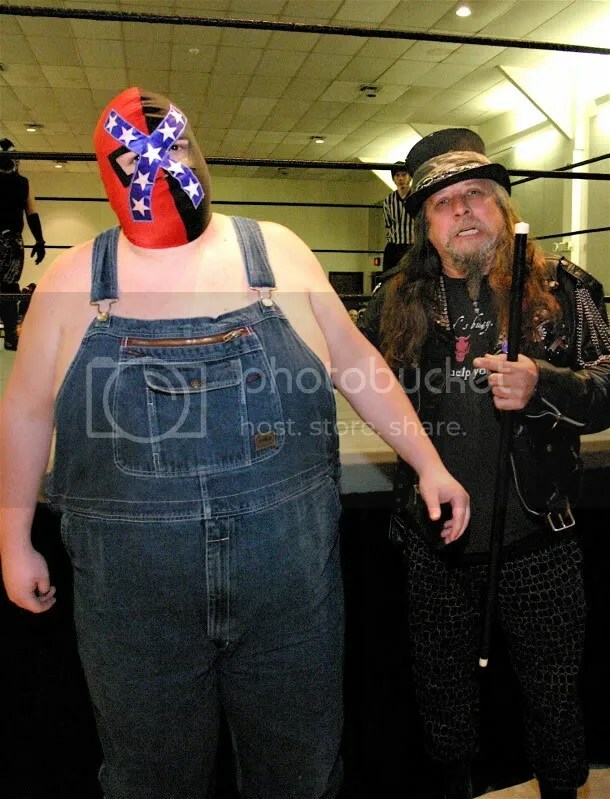 Wyatt has proven once again that he is a force to be reckoned with and he intends to add the HVW Title to his ever growing collection of Championships. 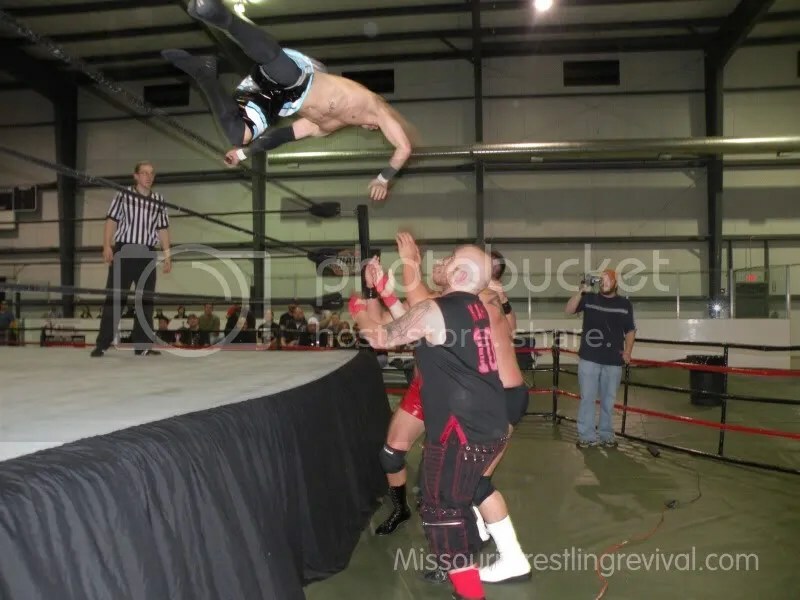 What started as a respectful match between s “the Human Wrecking Ball” Pete Madden and Super Castladi 13 was ended abruptly when Alexandre Rudolph along with Sadie Blaze rushed the ring and brutally attacked Madden. 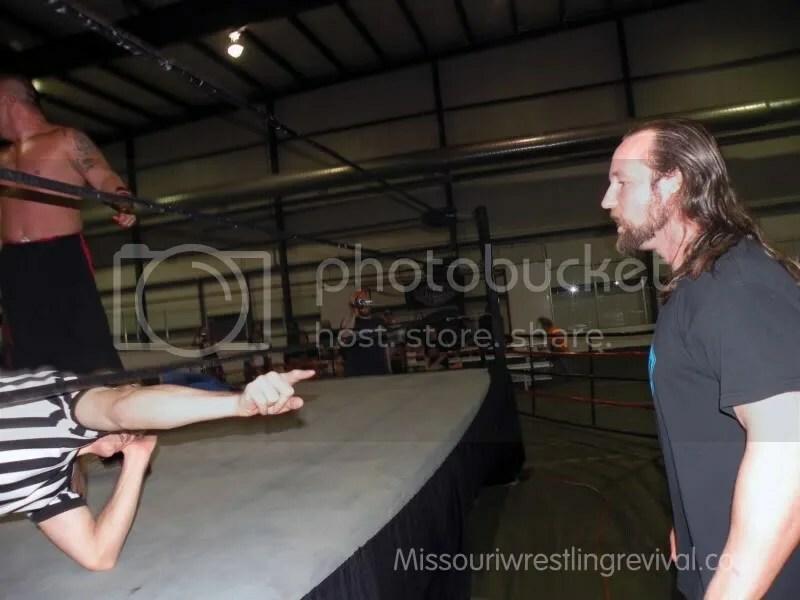 Rudolph was out to make a name for himself by taking out the STL wrestling legend when Kory Twist made his way to the ring and confronted Rudolph. 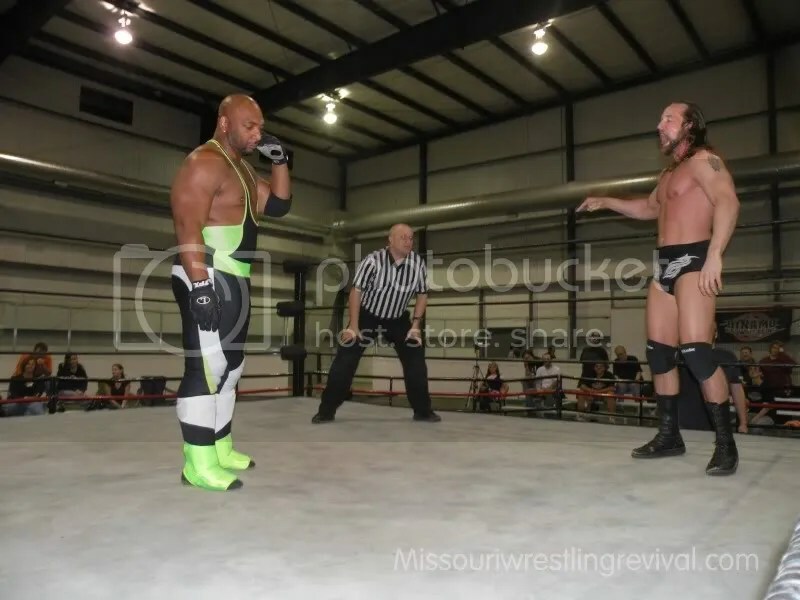 Just a few seconds of exchanges were seen before both Rudolph and Blaze retreated from the ring leaving Twist standing tall and wanting to return to wrestling after 4 years to face Rudolph man to man in the ring. 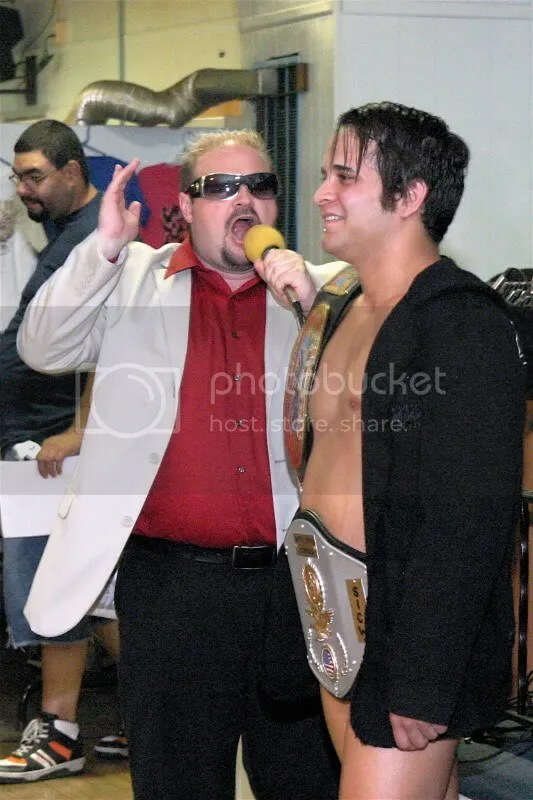 Twist commented that if Rudolph wants to try and make name for himself at the expense of others it will not start with Pete Madden. 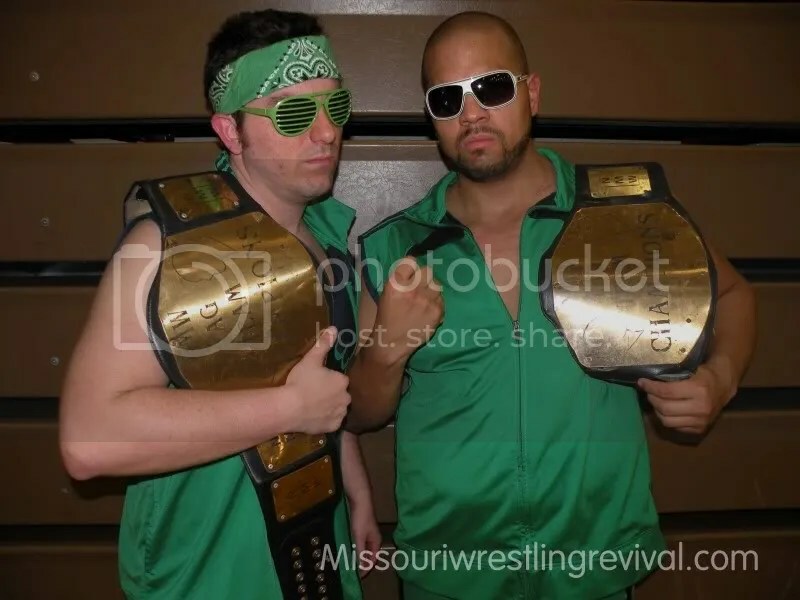 Last but not least October 16th will mark another return as the 2009 MWR Tag Team of the Year the Hooligans will defend their HVW Tag team titles and be on hand to receive their MWR Plaques. 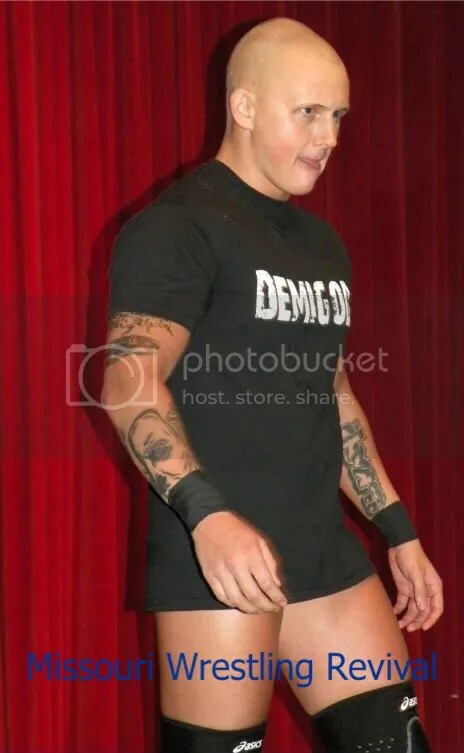 STL cult legend Pete Madden has won the fans over in Kansas City with Metro Pro Wrestling, He will be in action this Saturday at NWA Dynamo and High Voltage Wrestling. 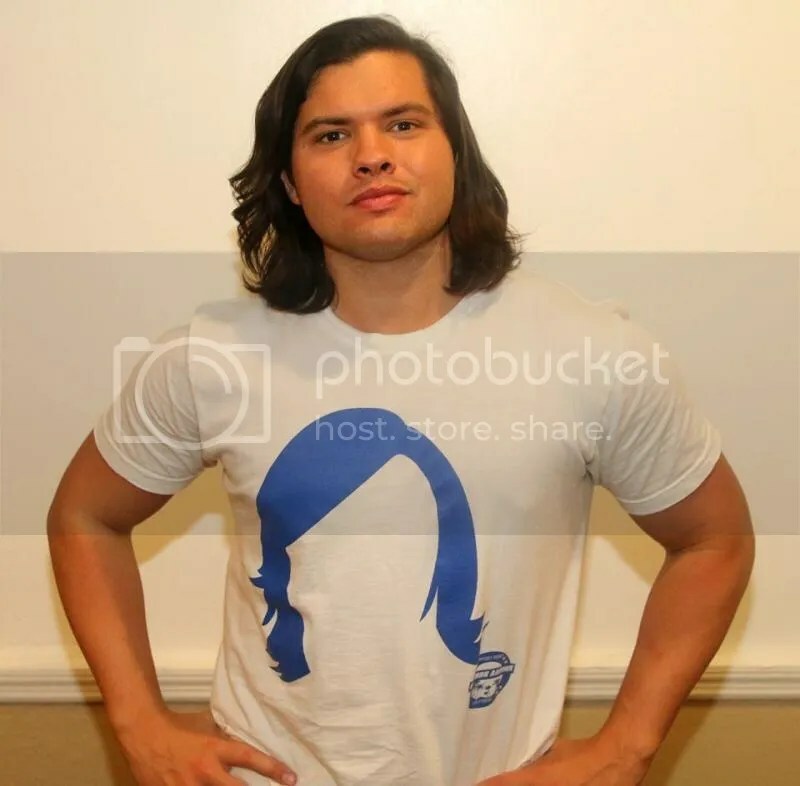 If you have doubts of the mans talent lets take a look at Madden in action against one half of the Barrio Boys Domino Riveria who is led by the Latino knockout Lucy Mendez. 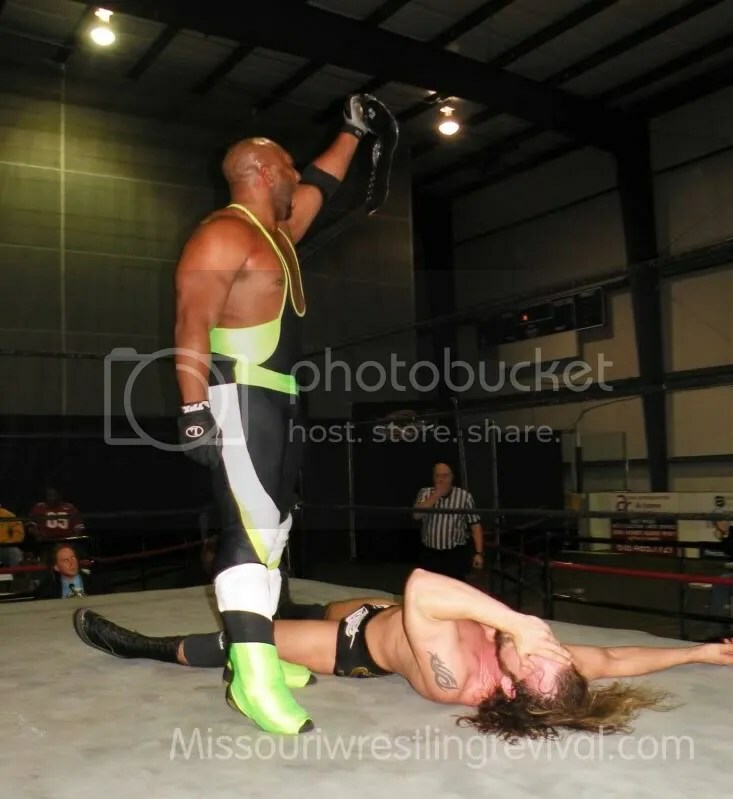 STL Fans check Madden this weekend in Glen Carbon Illinois and KC Fans Metro Pro Wrestling returns on November 6th.